Cedar Circle Farm, Image magazine, Edward Koren, Vermont Magazine. Interested in seeing your business featured in the media? PKC has the Public Relations experience needed to get you there! 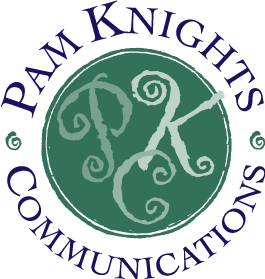 Having served as director of public relations at New England Culinary Institute for many years, Pam Knights understands what constitutes a unique story angle and how to work with the media. As a branding strategist she understands the importance of brand development in preparation for media attention. PKC works with you to figure out what that looks like, and to develop PR- based marketing strategies to help grow your brand recognition and revenue. Pam has developed strong relationships over the years with local and regional journalists and editors and takes great care in providing them with leads to interesting and accurate stories. Here are some of PKC’s more recent media successes. See a full summary of media placements for Edward Koren’s new book. See a full summary of the Wayside’s 100th anniversary media placements.